Palos Verdes Drive East real estate offers a wide variety of quality homes and neighborhoods. Many homes have stunning city and harbor views. Elevation reaches 1,400 feet, making the views simply breathtaking. Palos Verdes Drive East contains some of the finest homes in Rancho Palos Verdes real estate. Palos Verdes Drive East, also known as Miraleste, extends along Palos Verdes Drive East from Conestoga Drive to just north of Marymount College. This area borders San Pedro/Eastview on the east and Rolling Hills on the west. Neighborhoods include Miraleste Hills, Colt Road, Coach Road, Bronco, Sunnyside Ridge, Rockinghorse and Roan Road. The 110 Harbor Freeway and the Vincent Thomas Bridge are in close proximity to Palos Verdes East real estate and offer a relatively convenient commute to Downtown Los Angeles or Long Beach. Palos Verdes Drive East homes for sale are also conveniently situated near the commercial areas along Western Avenue in San Pedro. Palos Verdes Drive East real estate is a mix of equestrian properties and small subdivisions. 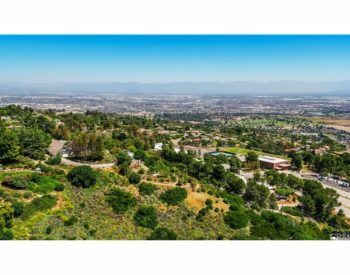 There are many private roads in the area and many Palos Verdes Drive East homes for sale have large lots. Residents enjoy a sense of privacy. The architecture of the homes is typically in the Spanish or Mediterranean style with red tile roofs. 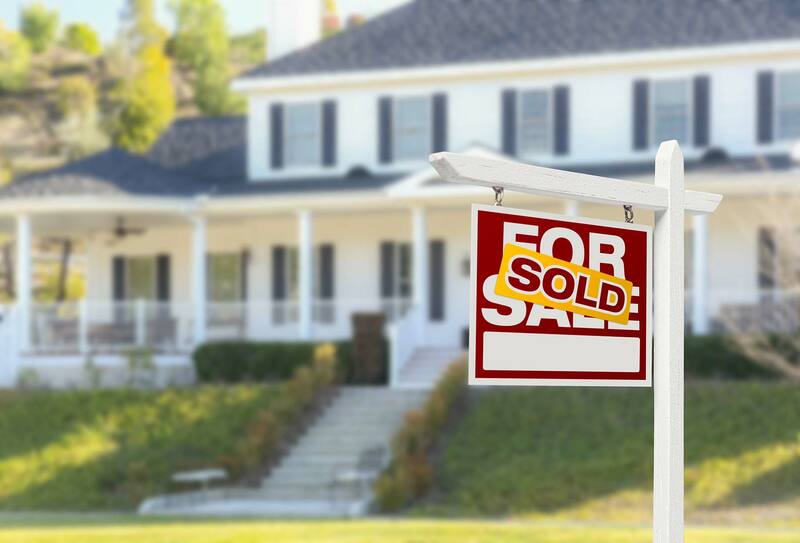 Home price ranges from $750,000 to $3,000,000. Home size ranges from 1,339 square feet to 7,500 square feet. Homebuyers with children will be pleased to know that the exemplary Palos Verdes Peninsula School District serves Palos Verdes Drive East real estate. Schools in this district include the wonderful Miraleste Intermediate School and Miraleste Early Learning Academy. Children can also attend Mira Catalina Elementary School and have the choice of attending either Palos Verdes High School or Palos Verdes Peninsula High School. A private 6-12 preparatory school in San Pedro is nearby Palos Verdes Drive East homes for sale as well. Palos Verdes Drive East real estate contains a small commercial plaza that boasts one of the oldest Los Angeles County Fire Companies as well as convenient businesses. There is also a Palos Verdes Library here. 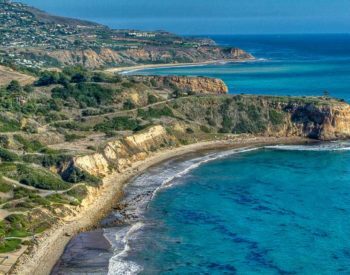 A dream home within Rancho Palos Verdes real estate can be found among the homes for sale in Palos Verdes Drive East. Boasting fantastic views, elegant architecture and a desirable location, Palos Verdes Drive East homes for sale have got it all. If you would like to learn more about Palos Verdes Drive East homes for sale, please contact George Fotion at 310-346-6467 or by email at george.fotion@homeispalosverdes.com.